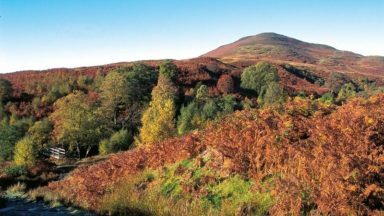 May-June and September-October avoid the worst of the midges, but suitably experienced backpackers can do this walk at any time of year. The walking is not difficult for anyone accustomed to regular walks longer than 10 miles, although there is ample scope to shorten almost all of the days, and to offload the pack carrying onto an independent service that will transport your baggage for you. 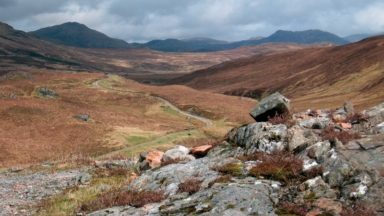 All the mapping you need to complete the 95 mile (153km) West Highland Way, an official Scottish Long Distance Route from Milngavie near Glasgow to Fort William. 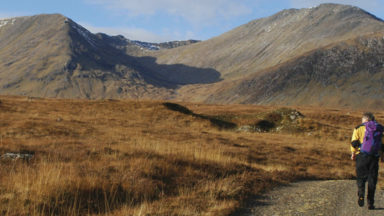 Showcasing the wild beauty of western Scotland, the trail is a journey from the lowlands to the highlands, passing Loch Lomond then crossing Rannoch Moor before finishing in the shadow of Britain's highest mountain, Ben Nevis. 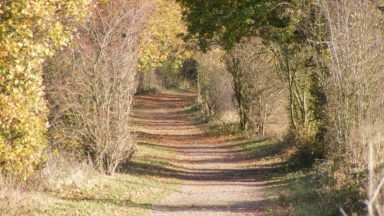 The walk takes roughly a week to complete and is presented in seven stages ranging from 8 to 20 miles. 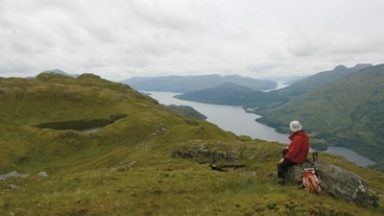 This booklet of Ordnance Survey 1:25,000 Explorer maps has been designed for convenient use on the West Highland Way. It shows the full and up-to-date line of the route along with the relevant extract from the OS Explorer map legend, and can be used when walking the trail in either direction. Conveniently sized for slipping into a jacket pocket or the top of a rucksack, it comes in a clear PVC sleeve. NOTE An accompanying Cicerone guidebook – The West Highland Way ISBN9781852848576 – describes the full route with lots of other practical, historical and cultural information. The guidebook INCLUDES a copy of this map booklet. To find and hold a niche in this crowded marketplace a guide has to be good. This is a very good guide. 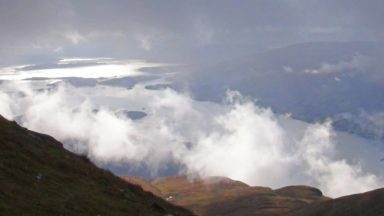 The free market may not always produce the manifold benefits proclaimed by its more zealous proponents, but in the case of guidebooks to the West Highland Way it has certainly achieved a high degree of consumer choice. There are over a dozen assorted guidebooks and guide maps to the Way and variations on it, between them running to about 35 editions - one for every year since the route was opened. To find and hold a niche in this crowded marketplace a guide has to be good. This is a very good guide, the fourth edition by the same highly competent author, from the stable of Cicerone, experts in the preparation of guides for walkers. lt is intensely functional, packed with information, in a compact format with a convenient map booklet at 1:25000 scale.